Hello Guyz Here is an offer for from Paytm. 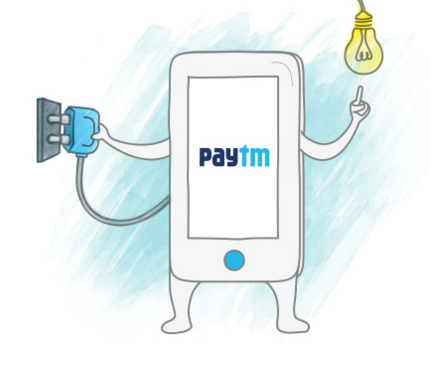 If you transactor of electricity bills then today is the special offer from paytm. You will get Flat Rs. 50 cashback on minimum electricity bill payment of Rs. 500 more. So, If you are going to pay your electricity from other merchants, don’t do, only for today. So, The Paytm electricity bill payment cashback promo code is given below. Just Follow the steps given below. 9. Your cashback will be credited in your Paytm Pallet within 24 hours. Use Promocode FIRSTPAY to be eligible for this offer. Flat ₹50 Cashback on electricity bill payment of ₹500 or more. Promocode is applicable for 1st-time electricity users only. Promocode can be used only once per user and once per CA number.